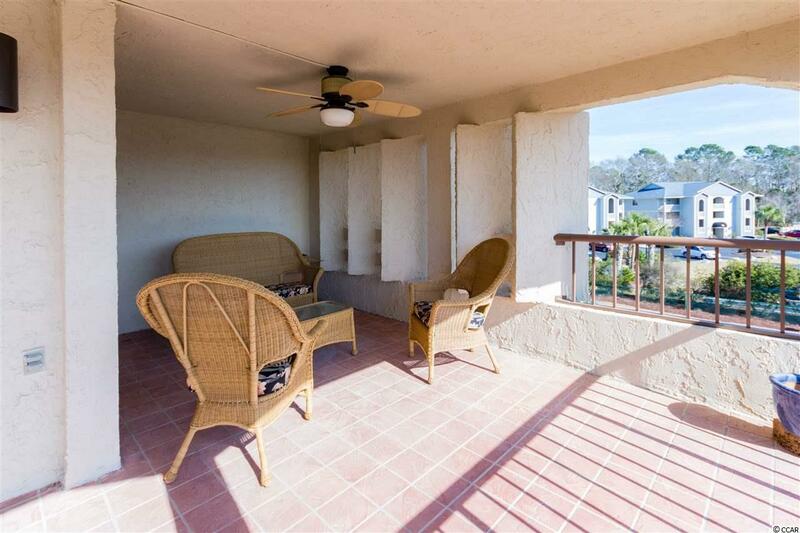 Panoramic views of water surround you in this beautiful waterfront two bed, two bath condo. Updated, furnished and complete with its own boat slip right outside the condo, all you need to do is enjoy! 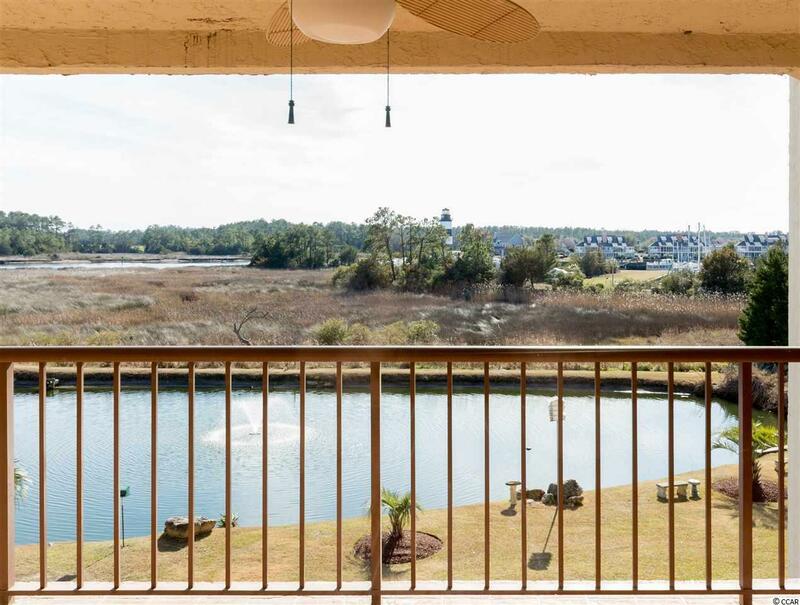 Very large balcony overlooks the marsh, intracoastal waterway and Landmark Lighthouse. 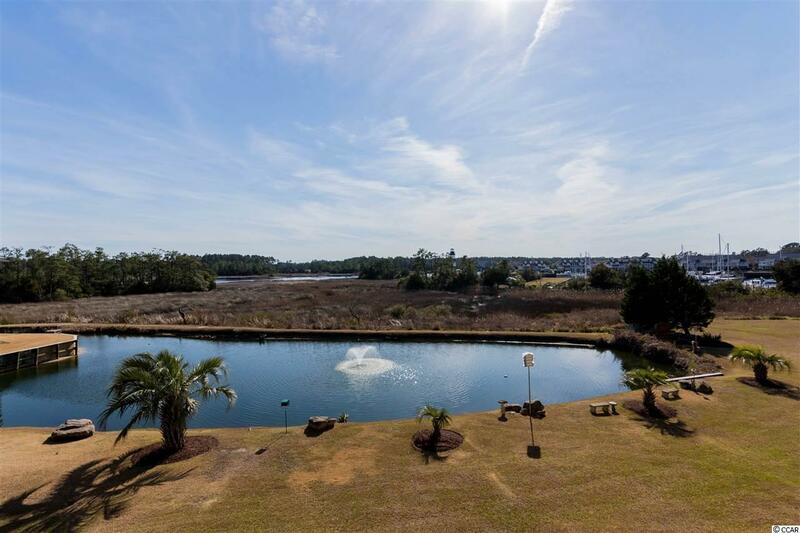 The Atlantic is only 10 minutes away, new HVAC in 2016, beautiful furnishings, and very close to restaurants, golfing, beaches, fishing, and shopping. All figs. & sq. ft. approximate.